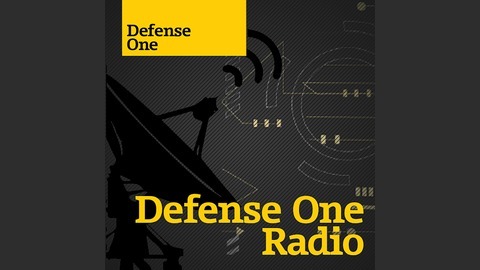 The news, strategy, tech, and business trends defining the future of national security — in one podcast. 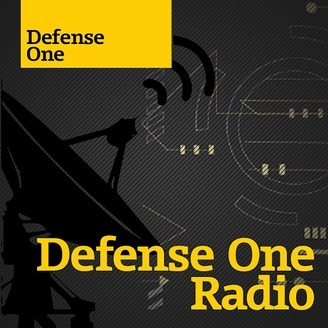 It’s all the stuff we cover at Defense One, a property of Atlantic Media, whose mission is to inform, elevate and challenge the national discourse. Read more at http://www.defenseone.com.